Order by MONDAY (2/18/19) for FREE Shipping + Extra Discounts! 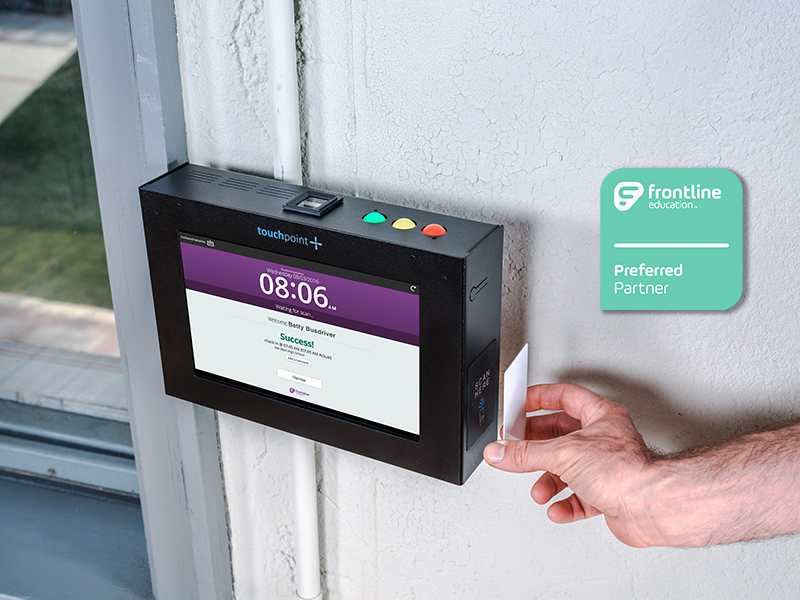 The unparalleled way to quickly, easily, and accurately capture employee time with Frontline’s Time & Attendance system. Contact us today about our Presidents’ Day FLASH SALE prices and free shipping!